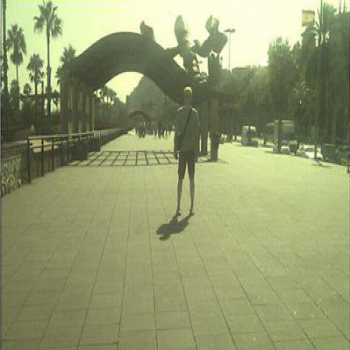 Neil Jarvis is yet another talented Manchester musician. That city never ceases to amaze me! His new record Weekends will be out on November 12 via Big Cartel. 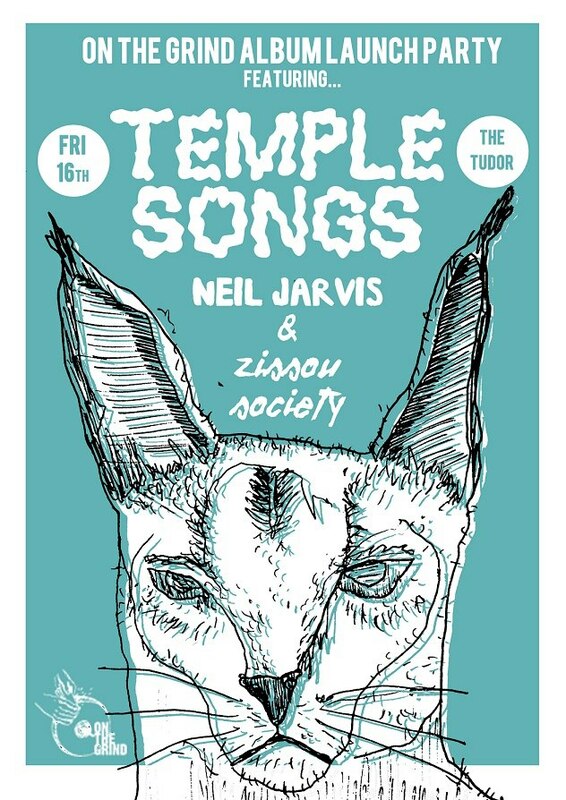 And he opens up for Temple Songs on November 16 at The Tudor House in Wigan. Weekends is a tuneful and introspective set of songs. Some bits reminded me of K Records and Beat Happening -- "Figure It Out" -- and other tracks reminded me of Felt in some small way. "What's Done Is Done" bears a faint echo of The Pastels, or a Creation act like The Loft. "Don't Care" takes a hint of solo Alex Chilton and runs with it. And his guitar work is not too shabby either -- dig those wah-wah bits in "July". 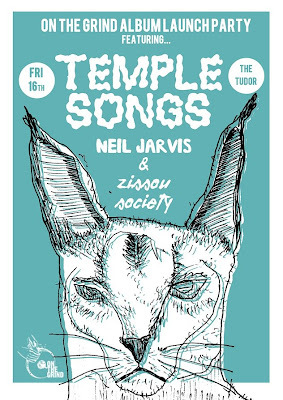 Strong tunes and introspection make Neil Jarvis a voice to listen to and I look forward to hearing his future releases.